Yellowstone National Park. The director of the National Park Service is one of nearly 200 appointed positions that have yet to be filled by the Trump Administration. 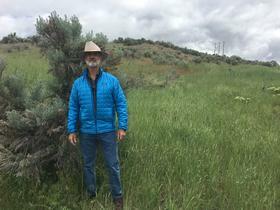 After a recent fresh rain, Tim Murphy leads me on a hike in the foothills outside of Boise. The dirt trail is damp and the scent of sagebrush is strong. 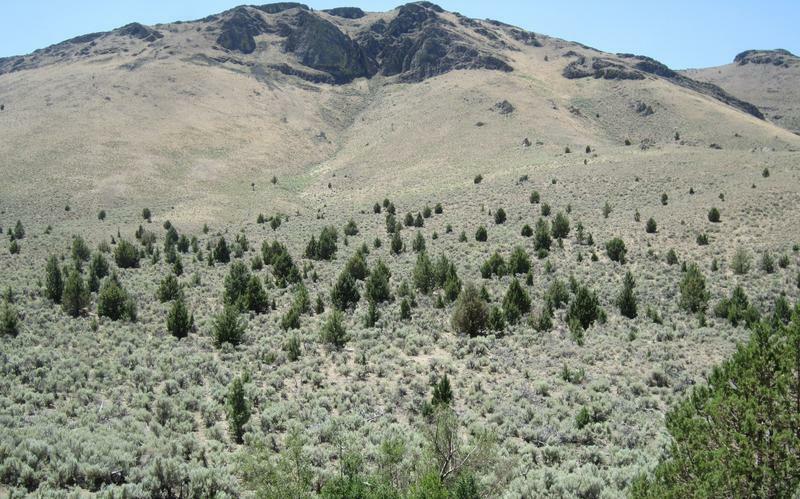 Murphy was in charge of this kind of rangeland habitat before he retired last year as the head of Idaho’s Bureau of Land Management. Murphy rubs some sage leaves between his fingers and takes a whiff. Murphy says the current lack of leadership at the BLM is a big problem for long-term projects, such as a multi-year sage grouse research project that was nearly cancelled. In prior years, the project was approved at the BLM state level. 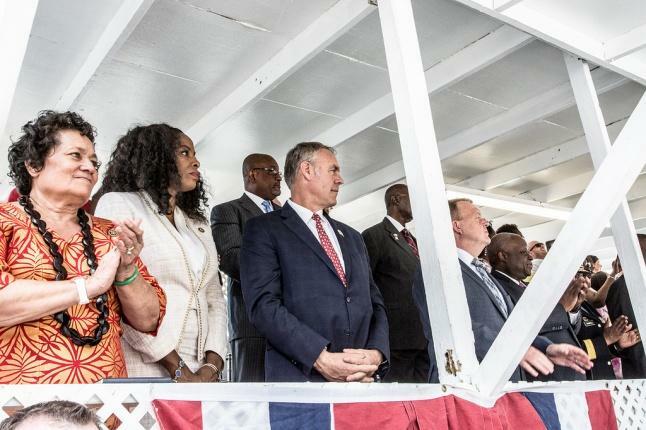 But with no director at the helm, the paperwork had to go all the way up to the high levels of the Interior Department, and it took months and months. That’s kind of like a CEO having to review an order for new pens. A BLM director could have pushed for funding approval. There are many more examples of delays in funding and hiring at land management agencies across the west. When a big government agency has no leader, it’s like any large organization without a captain. In addition to the Park Service and the BLM, the U.S. Fish and Wildlife Service and dozens of federal agencies still lack directors. These leaders are supposed to be nominated by the Department of Interior and must be confirmed by the Senate. When there’s no director in place, Jarvis says interim directors call the shots. “Then the politicals, who were never subject to confirmation, never subject to review, are now enforcing their agendas without a director there to push back,” Jarvis says. The Trump Administration has nearly 200 vacant appointee positions that still have no nominee before the Senate, according to the nonprofit and nonpartisan Partnership for Public Service. That’s unusual at this point in a presidency. “It’s not unusual for it to take time. But this long?” says John Freemuth, a political science professor at Boise State University. “It’s almost like they’re not going to do it. They’re just not going to do it." Interior Secretary Ryan Zinke has alluded to the process being out of his hands. He expressed frustration at the molasses pace of the confirmation process at a Senate budget hearing last month. Zinke’s spokeswoman did not respond to questions about the long timeline. Murphy says, for employees on the ground maintaining trails or working with ranchers, not having a leader isn’t a big deal. “Employees have tiller in water, the rudder in the water and they’re moving the BLM forward,” says Murphy. 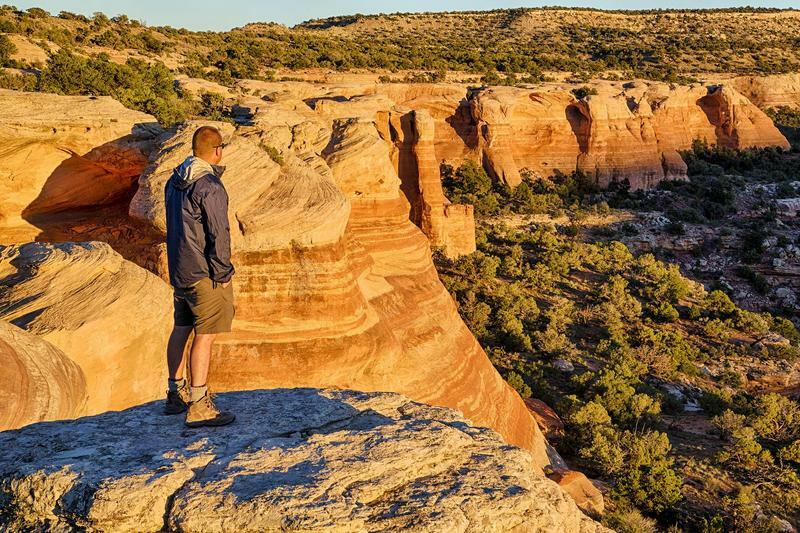 But the resulting delays and inefficiencies contradict Zinke’s message that he wants more local say in public lands matters. “It is a head-scratcher that time and time again there are ongoing briefings that take hundreds of hours over time, to get to the same place that a local manager would have gotten to,” Murphy says. 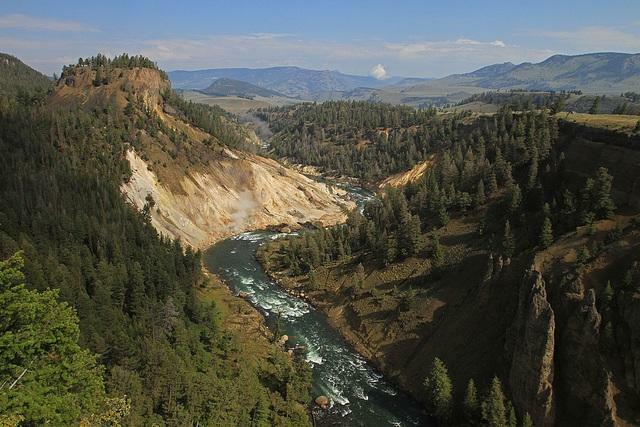 So your Yellowstone vacation won’t necessarily be affected by the absence of a Park Service Director. But it’s possible those delays and inefficiencies could affect the long-term planning and future of the park.